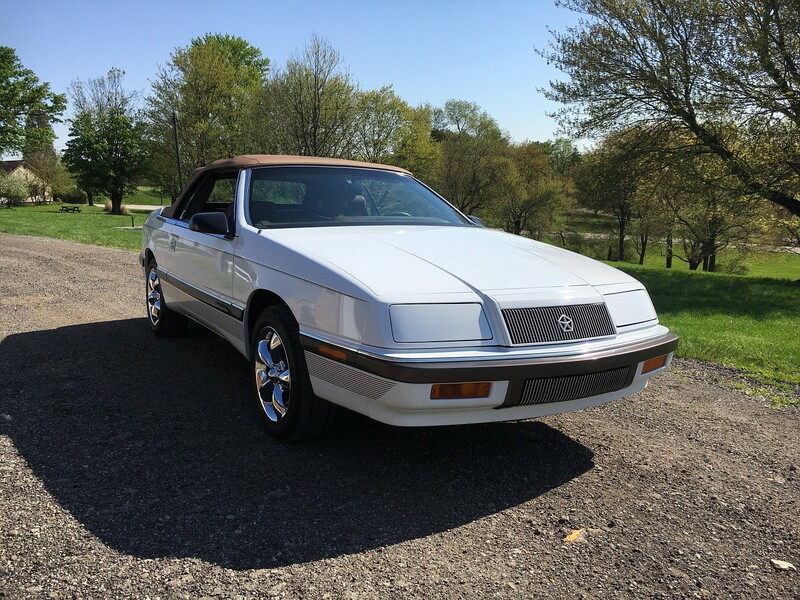 Hotlinking images from outside hosts - Turbo Dodge Forums : Turbo Dodge Forum for Turbo Mopars, Shelbys, Dodge Daytona, Dodge SRT-4, Chrysler PT Cruiser, Omni and more! Placing my URL between these displays nothing. I have had it work for a single image temporarily twice in the last two days, but then it just stops working, I have resorted to just adding links to the images. The "YouTube" tags no longer work either, i have been copy and pasting the entire YouTube URL on the page and that works. I also know that any images from a "non https" site (like TinyPics) will no longer post. I will pass this on to the tech team and see what they have to say. Last edited by Dr. Johny Dodge; 02-11-2019 at 02:13 AM. Yeah...it's been a problem for several months. All of the FAQs that I posted utilized pics that were/are hosted on my private server and since the update to the new look/feel a few months back, those URL will no longer display the hot-linked images on the site that I own. It would be of value to allow this/get it fixed to restore the images to so many FAQs. It seems to depend on where the photo is hosted. I think it has been working for me, but my photos are on a sharing website. Let's try it. This is my '89 GTC Turbo II. Can you give us an example of an image you're trying to post here? A link to the image is suffice. I put the same in with the IMG tags just below the above. I clicked on the reply button and the image appeared in the post. Refresh the page and it's gone and will not appear again. Nor will any other image I try. The site you're linking to isn't using HTTPS. Images hosted on sites not using HTTPS will not show on sites using HTTPS as Chrome, Firefox, Safari etc will block them as it sees them as a security risk. Try using a site like Imgur for hosting your images. Imgur uses HTTPS so images hosted there will show fine. Thanks for the info. I'll make the appropriate changes in the future.